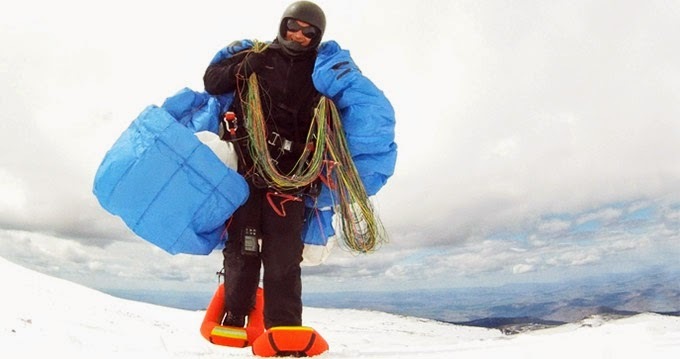 Collection of 'Coolest Inflatable Products and Designs' from all over the world. M Spa Silvercloud Hottub: This inflatable Silvercloud bubble spa is an affordable luxury that brings enjoyment any time of the day. It soothes and gives you some much-needed relaxation. 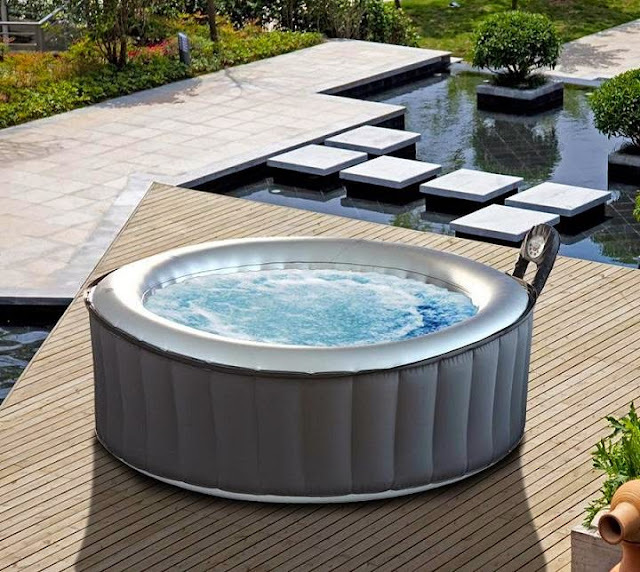 It features a patented built-in control box with touch button controls. 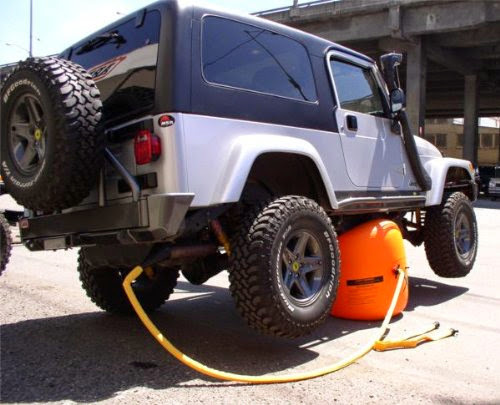 X-Jack: It features two-way inflation system that uses either the exhaust or a portable air compressor; and it also features a triple layer-lifting surface and insert for added protection and stability for raising vehicles on unstable surfaces such as sand, mud and loose gravel. It has a 4-ton lifting capacity and can lift up to 30" above the ground. 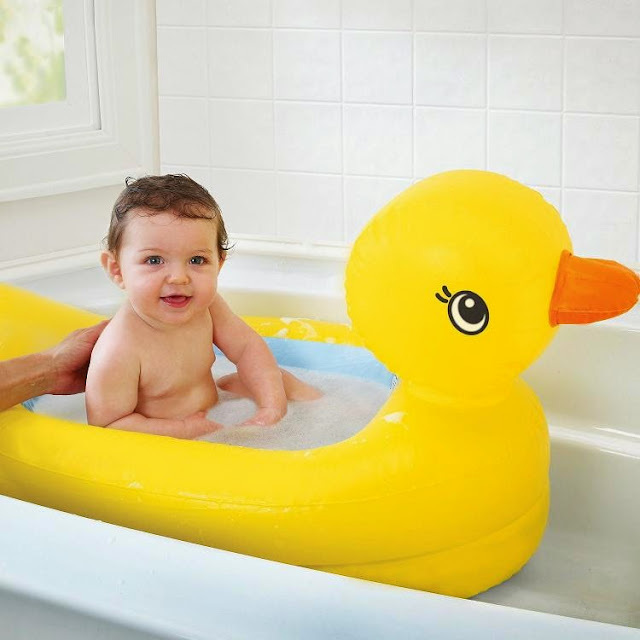 Inflatable Duck Tub: This adorable award-winning inflatable ducky tub has a special white dot that turns blue when it's just right. It features contoured headrest and is fully cushioned for your baby's total comfort. 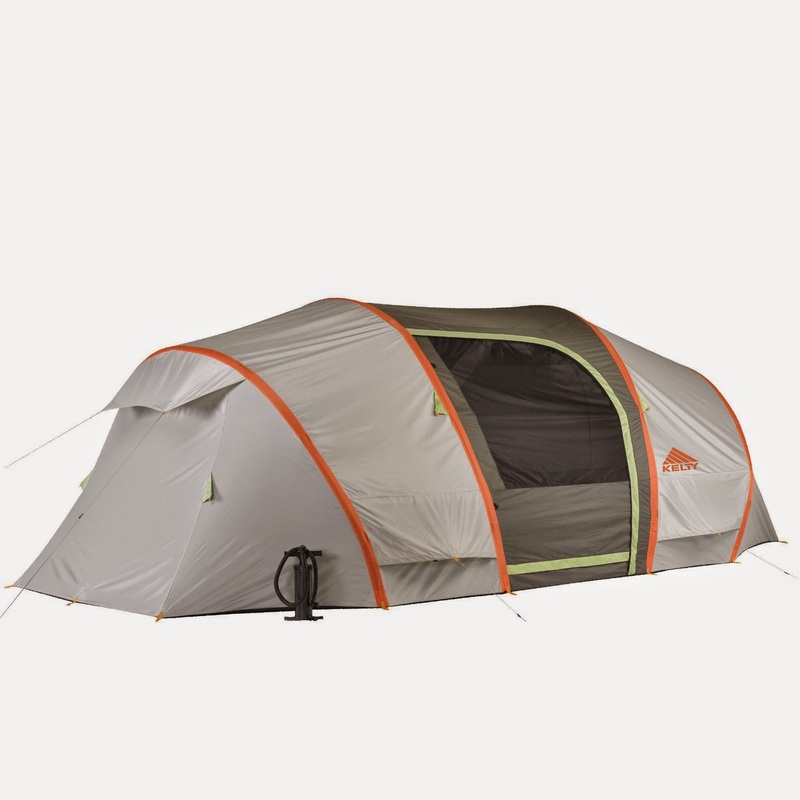 Kelty Mach Airpitch Inflatable Tent: Mach 6 features two sleeping rooms, a central room (floorless), a door, and an integrated full coverage rainfly. 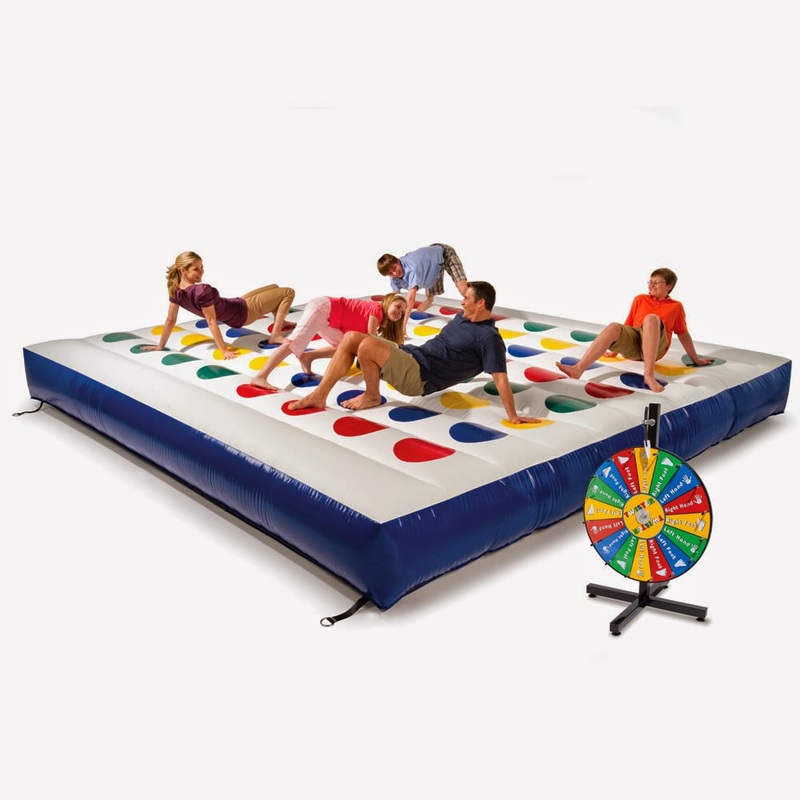 Inflatable Outdoor Twistergame: This inflatable outdoor twistergame can take up to 1,500 lbs and 10 players; to keep the playing surface inflated just plug the 1-hp airblower into the AC. 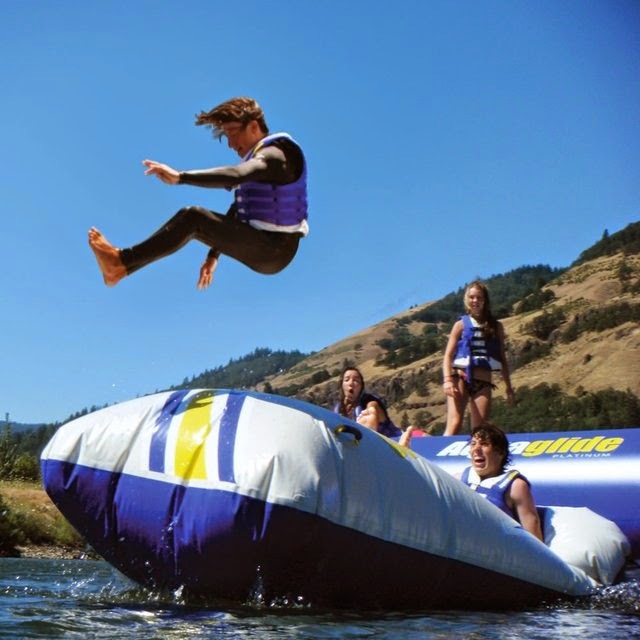 Body Launching Inflatable: It launches the person sitting on its surface into the air when another person jumps onto the inflatable. 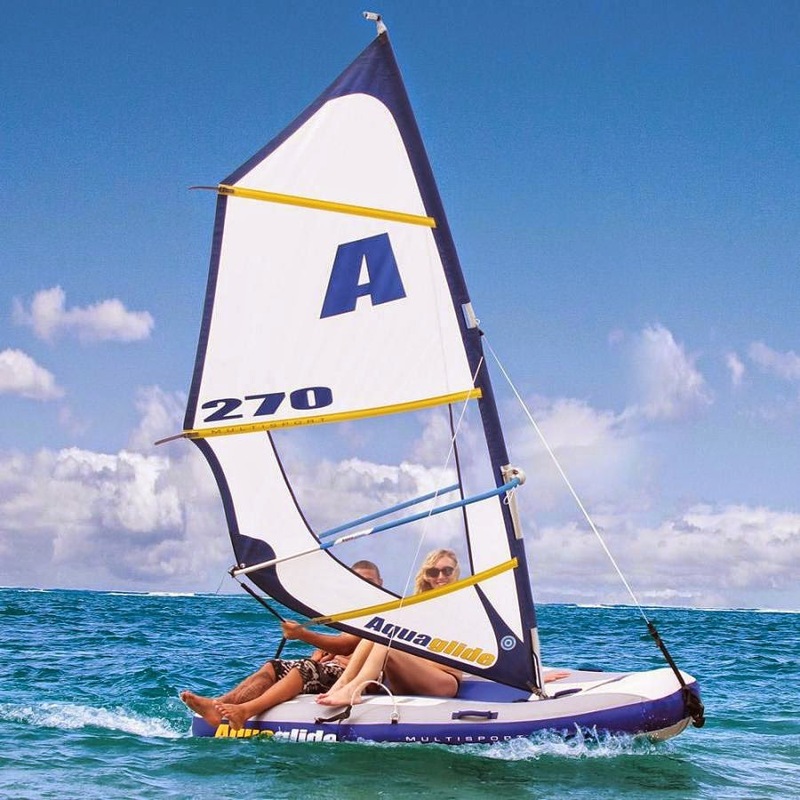 Inflatable Windsurfer and Sailboat: This inflatable watercraft transforms from a windsurfer to a sailboat. 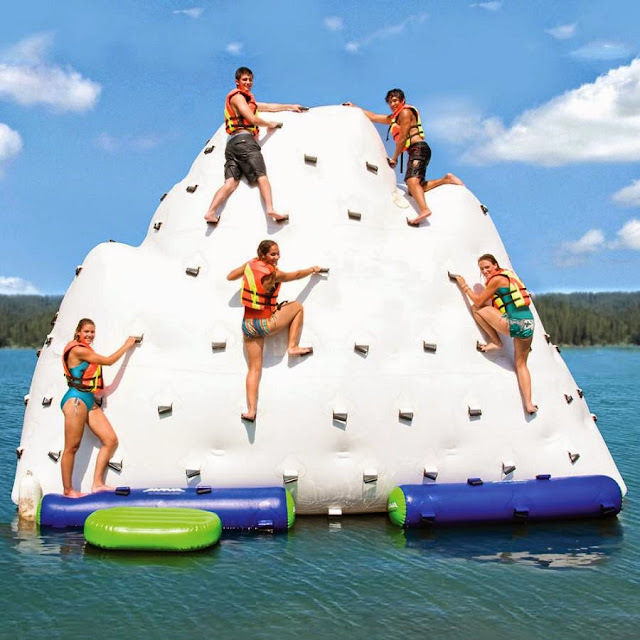 Inflatable Climbing Iceberg: This cool 14' tall inflatable iceberg provides 3,920' cu. of waterborne climbing; supports up to 1,500 lbs. and up to eight people at once. 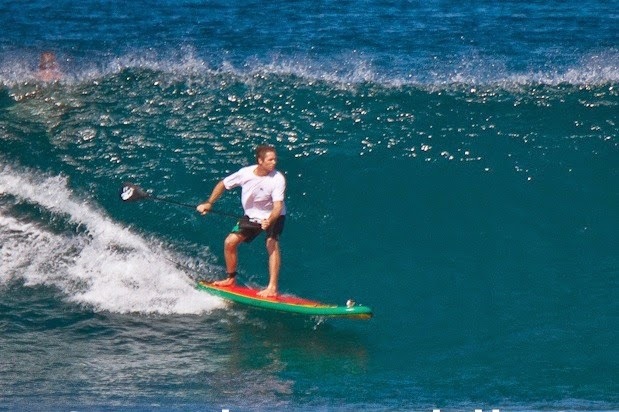 Blue Planet Inflatable SUP Board:: Its portable, durable and fun. 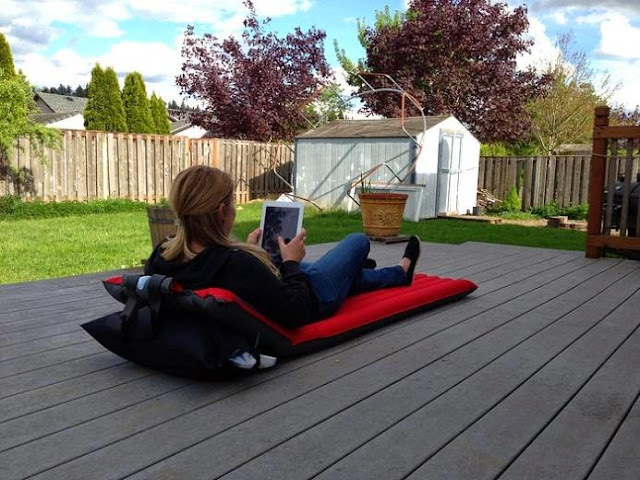 Windcatcher: It beautifully combines the air bag and airpad, and is perfect for using an iPad or for reading. It can be inflated in seconds and requires no power or pump. Best suited for camping, the beach and indoors too. 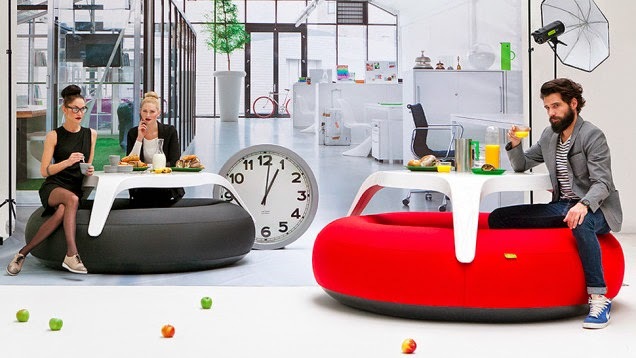 Inflatable Table: The 'DoNut' seating option with a white table that perches on top comes from Dutch outdoor furniture company Blofield Air Design. 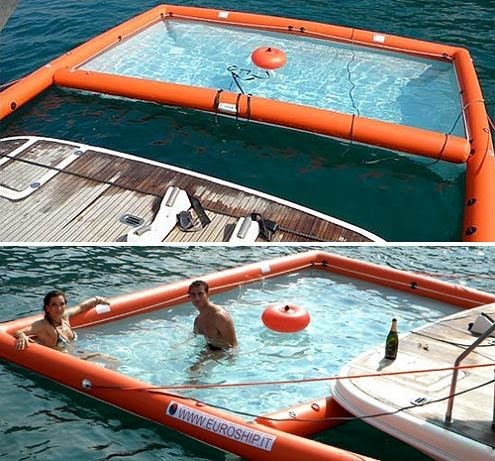 Inflatable Pool: Designed by naval engineer Paolino Napolitano; it weighs about 66 lbs and can be inflated using a standard air compressor in about 5 minutes. 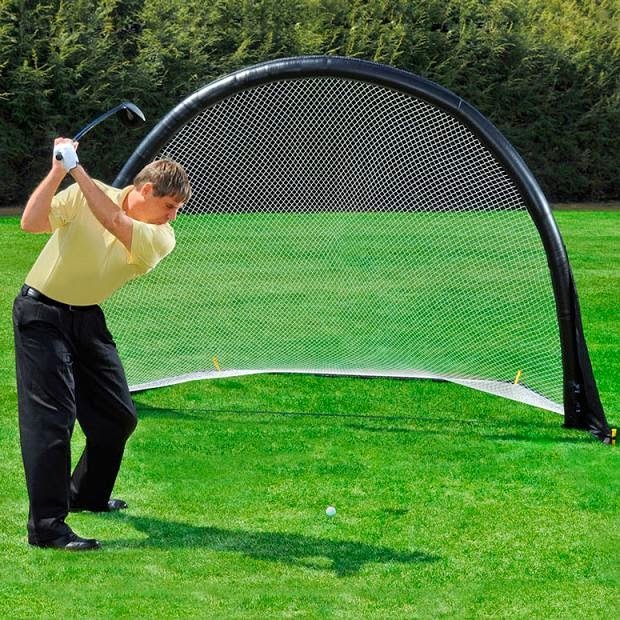 Inflatable Sports Net: The Inflatable Sports Net features an extra-wide opening for multiple training strategies; perfect for practice and training for all sports, like golf, soccer, baseball, lacrosse, and football. Don't miss to check out "Coolest Inflatable Products and Designs - Part: 1| 2."